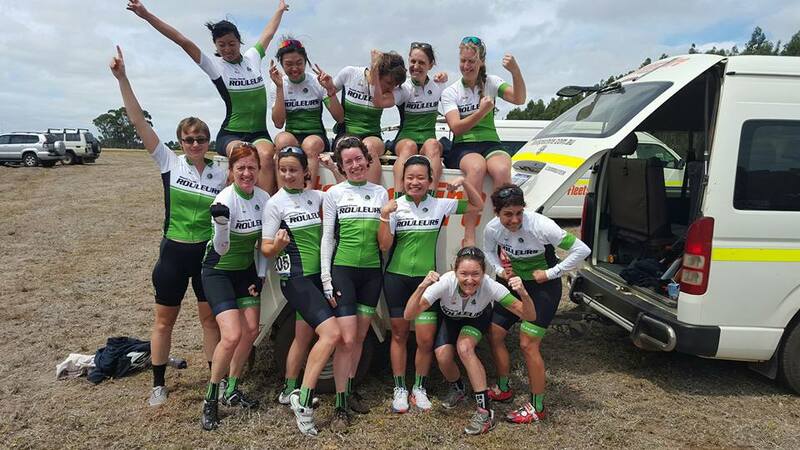 the element road series brought together a number of road race events across wa in a series spanning from may to now. spr had a good showing across all grades and managed to take out the club leaderboard of points accumulated across the series. 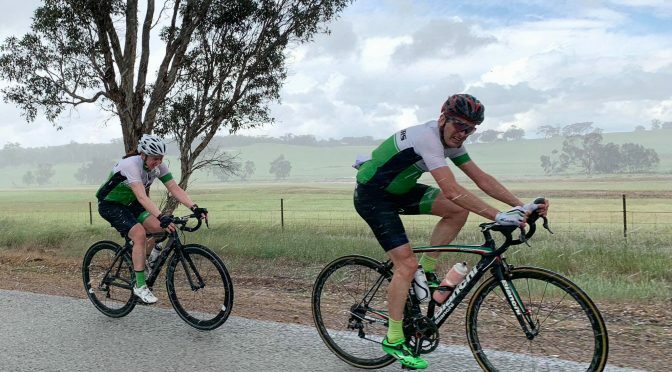 unlike the kit that people may be wearing in the race, the club leaderboard accumulated points based on what wa cycle club you were a member of. this meant that team riders also participated even if they weren’t in spr colours. coming into the beverley race, we were trailing midland by a number of points. a strong presence at that event meant that we jumped into first with a healthy margin. not only that, but there were a number of notable top three overall finishes in a many categories. 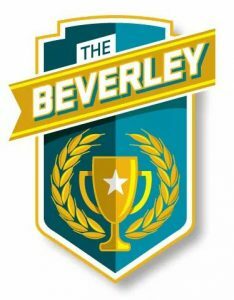 well done to all those that raced throughout the season and to those that volunteered to help run the beverley race on the weekend. a special thanks to greg murray who managed to pull it all together under very trying circumstances. ride leader sponsor – The ride leader sponsor for October is Free Energy HR, owned by SPR founding member and ride leader Rob Ramsden. Free Energy HR delivers transformational executive & organisational coaching, team & leadership development as well as organisational culture and engagement programs. We are a few weeks away and the our good mates at tomr event mgmt central are starting to release all the info. excited much? 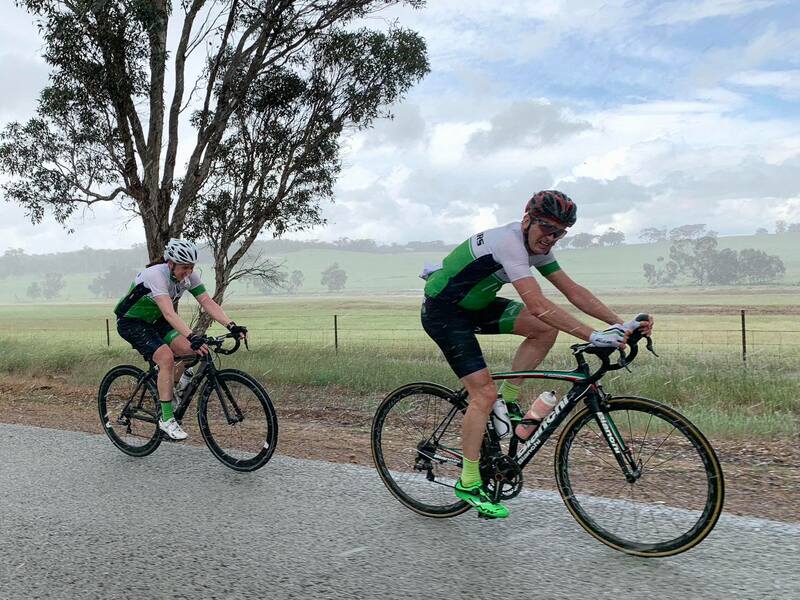 ttt training session is on this saturday, meeting at 07:00 at coode st. we have a team briefing/meeting organised for monday 29th october at dome westralia plaza at 18:30. keep an eye on your emails for more updates from hanno and mo. 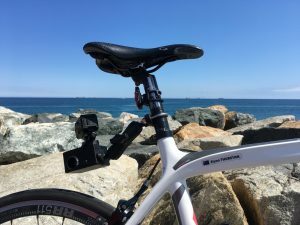 passbox – If you live in Perth, we need you to volunteer to put PassBox on your bicycle for two weeks. PassBox records all of your usual cycling and helps us understand what makes cars pass close. As a thank you for participating all participants will get a free one year cycling Australia membership including insurance. 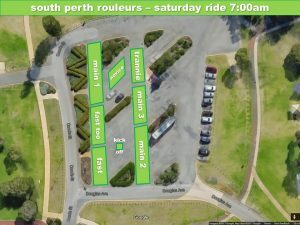 Help make cycling safer in Perth, volunteer now. See website for further details. the beverleys 2018 – done and dusted for another year, the beverley handicap and the beverley heroic rides were staged last weekend. there are some stunning photos appearing on social media from the official event snapper daniela tomassi, but also from spr members. check out paul george’s collection on facebook. standby for race reports from inside the event organisation and from in the peloton. also hoping for a truly heroic write up from mr vesparazzi. entertainment books – we will again be selling entertainment books this year through the club. the digital version means you don’t have to carry around a bulky book anymore. check out the links on the previous post to find out more. 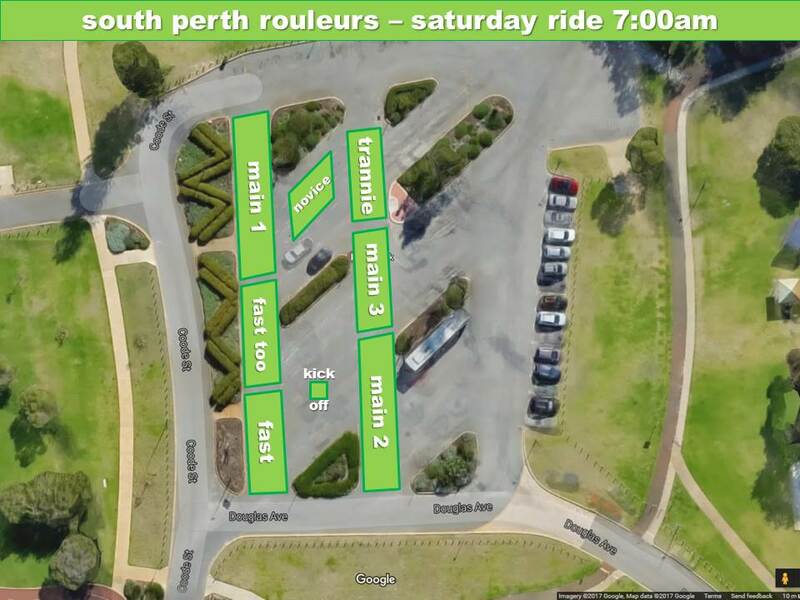 spr juniors – looking at a nice saturday morning weather-wise, so why not bring the kids out for a ride. 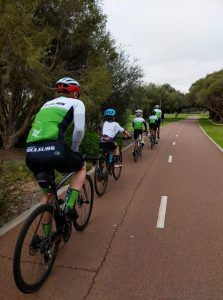 any parents with kids around 10+ that want to come along on our juniors ride are quite welcome. an easy jaunt along the bike path and then loops in kings park before meeting the rest of the crew in the city for coffee. from the ride coordinator – If you’re interested in the pro racing, the UCI have made some rule changes for next year. Some seem sensible, others may be just a bit of unnecessary meddling.